Anamarta is the pioneer of the Tao of Feminine Empowerment, creatrix of her unique Jade Egg Holistic Practice, Kuan Yin Qigong and Tao of Moon Power. The self-healing and self-mastery practices she has been sharing with thousands of women around the world, with for many life-enhancing and life-changing. My biggest inspiration comes from Mother Earth, Grandmother Moon, and my travels. My Practice guides me in my continuing evolution and my passion to share it with others. At an early age, Anamarta became aware of the subtle energies and her own ability to commune with Spirit. Her grandmother initiated her into the family lineage of Medicine Women. Her own explorations led to darshan with the Dalai Lama, witnessing last rites in Varanasi, and a connection with the Indian spiritual teacher Dr. Usha Sharma at her home in the Himalayas, where Anamarta taught since 2009. Having the pleasure of being in shamanic lodges in all continents, embracing with gratitude the opportunities to learn ancient rituals from women of different cultures across the world. A revealing and life changing journey was the time spent in Mongolia with shamaness from various tribes. Exploration of the tantric path led to meeting Living Taoist Master Kris Deva North, who along with her grandmother and great grandmother, had the most influence on her present teachings. She co-taught with Kris for more than a decade and collaborated with various of his books, inclusive Taoist Shaman/Taoist Medicine Wheel, Taoist Tantra, From Stress to Vitality Now. A Taoist initiation started in 2007, with the traditional teaching of learning the whole aspects of the practices, as the art of the bedchamber, meditations, martial arts, and healing. 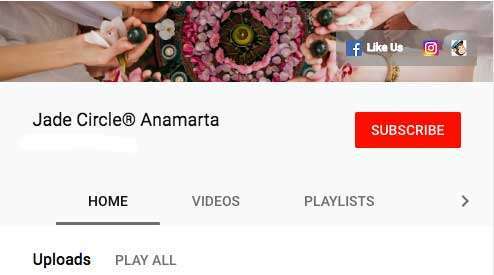 On Anamarta’s 11th year of wholeheartedly dedicated to the Tao, which becomes a way of life, she qualified as a Taoist Master-Trainer of the Healing Tao UK. She also trained with Grandmaster Mantak Chia. She qualified as an Advanced Instructor of the Tai Chi Union for Great Britain, also as a Healing NLP Practitioner, which she approaches as ‘modern shamanism’. She studied Zen Shiatsu and Chi Nei Tsang (aka Hara Shiatsu), which are ongoing studies with the Taoist (Chinese) Medicine theory behind it. Anamarta integrates these into her teachings with a personal practice and extensive experience of Crystal Healing, Shamanism, and Ceremony. In her integration comes also her dance. 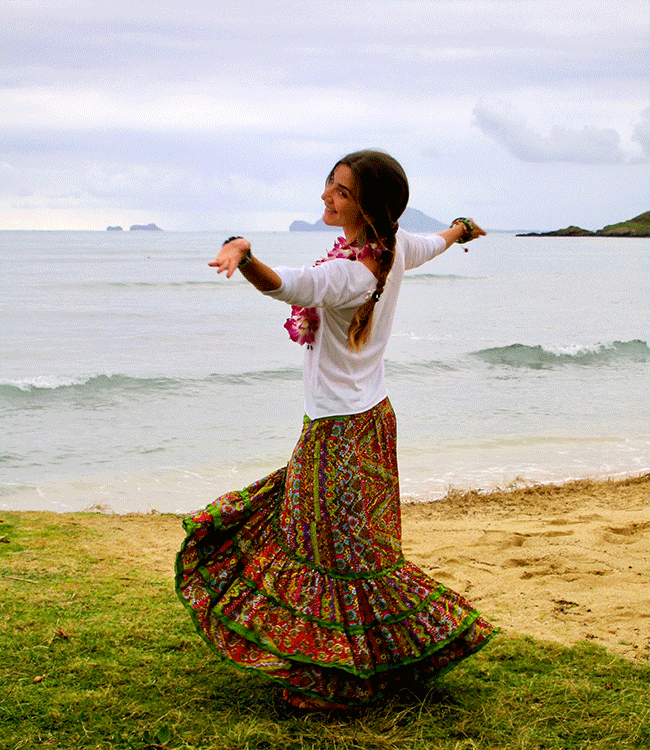 She started with Belly Dance, but what makes her heart beat is the Gypsy and Hula Dance. Impelled by her free spirit, Anamarta travels from the Indian desert to Hawaiian beaches: immersing herself in the Gypsy Dance with the Kalbeliya, snake charmers tribe from the Rajasthani desert in India, where she spends part of the year learning and teaching, and the Hula Dance and its sacred rituals with her Kumu Hula in Hawaii. 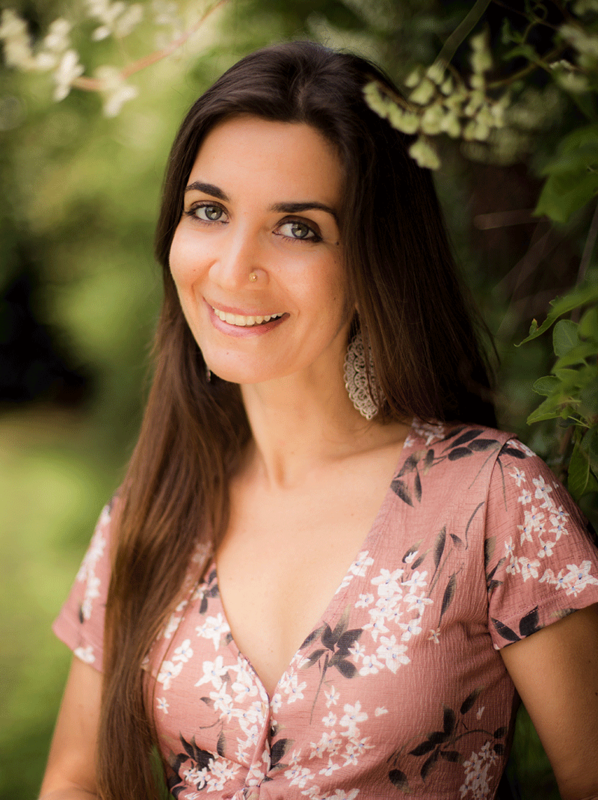 Anamarta keeps refining and evolving her Holistic Practice with the embodiment of her heart centered teachings, known by her down to earth, light hearted and humouristic approach. She is a lover of simplicity, and living life fully with all its beauty and pleasures. Kris touched and changing the lives of so many people. For me, he is a Living Master, not for his extensive knowledge and experience, but based on more than 11 years of teaching and living together, I witnessed someone who embodies his teachings and ‘walks his talk’ on a daily basis, whatever the life challenges are. The completion of the Taoist Master-Trainer just feels like a beginning, a new spiral spinning, in this journey… “More I know, more I don’t know anything” (Aristotle) – Absolutely! Thank you for all my students who give the opportunity to share what I love, while keep learning with them. Dr. Usha Dodhal is an internationally renowned holistic health counsellor, healer, and teacher. 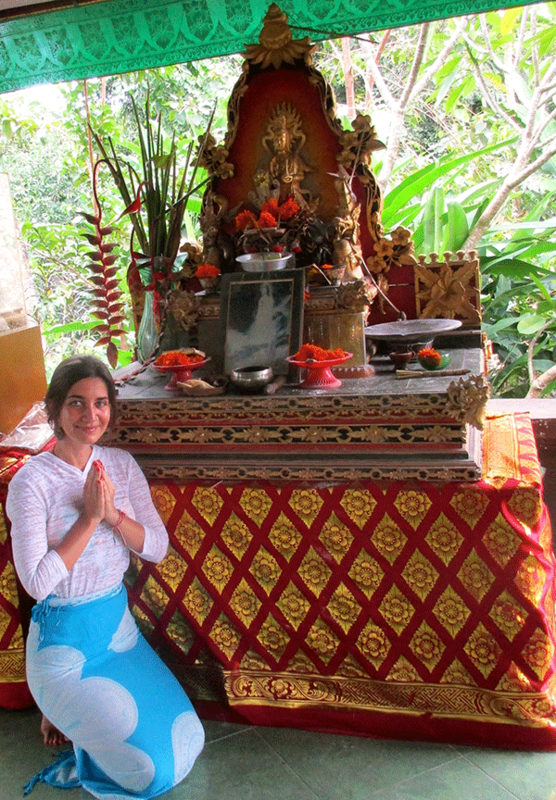 She is the Co-Director and Founder of the famous Buddha Hall Holistic Healing & Teaching Center in Dharamsala, India. Dr. Usha was ranked Nr.1 among the top five Reiki Masters and Nr.26 among the best Lightworkers in the world – 17000 nominations received from over 85 countries, at the 6th New York International Vote 2016-2017: World Best Light-workers organised by Times Square Press New York and Revue Clairvoyance & Parapsychology in association with American psychic and medium magazine.